Our Private Chefs in Vancouver can provide any dish, at any time, for all occasions. 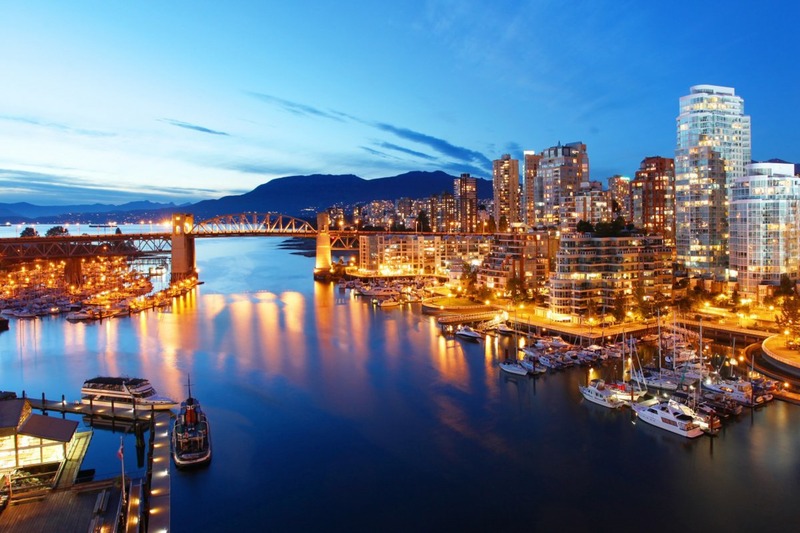 We have over 70 Private Chefs available in Vancouver, so we’re confident we can find the perfect one for you! Simply tell us your preferred cuisine and tastes and you’ll be able to view the profile of each chef who has contacted you with a menu proposal. All of our chefs have at least 10 years’ experience and come from the best culinary schools. You’ll be able to communicate directly with them to make sure that every little detail is to your liking.